Solo.io, a Cambridge, Mass-based startup that helps enterprises adopt cloud-native technologies, is coming out of stealth mode today and announcing both its Series A funding round and the launch of its Gloo Enterprise API gateway. Redpoint Ventures led the $11 million Series A round, with participation from seed investor True Ventures . Like most companies at the Series A state, Solo.io plans to use the money to invest in the product development of its enterprise and open-source tools, as well as to grow its sales and marketing teams. Solo.io offers a number of open-source tools, like the Gloo function gateway, the Sqoop GraphQL server and the SuperGloo (see a theme here?) service mesh orchestration platform. In addition, the team has also, among others, open-sourced its Kubernetes debugger, a tool for building and running unikernels. Its first commercial offering, though, is an enterprise version of the Gloo function gateway. 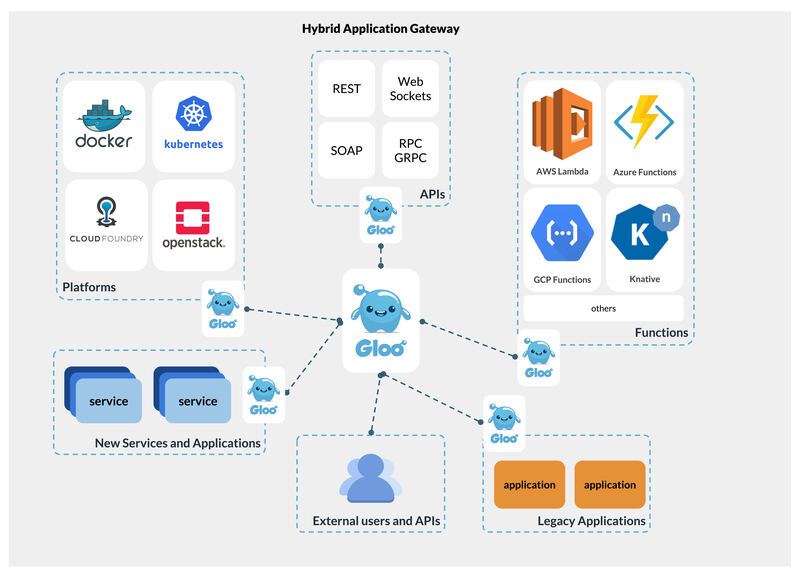 Built on top of the Envoy proxy, Gloo can handle the routing necessary to connect incoming API requests to microservices, serverless applications (on the likes of AWS Lambda) and traditional monolithic applications behind the proxy. Gloo handles the load balancing and other functions necessary to aggregate the incoming API requests and route them to their destinations. The enterprise version adds features like audit controls, single sign-on and more advanced security tools to the platform. In addition to broadening its customer base, the company plans to invest heavily into its customer success and support teams, as well as its evangelism and education efforts, Levine tells me.